ScanX® and Planmeca® digital x-rays reduce the amount of radiation needed as compared to film x-rays. The improved diagnostic capability of digital x-rays and the ability to view the x-rays on a computer screen allow the patient to better understand and follow treatment. Digital x-rays are instant, there is no longer a need to develop the film. Digital x-rays save time and increase patient care. It’s also a very green technology. By eliminating film, developer and chemical waste it is better for you and the environment! The use of the iTero® scanner allows Dr. Campisi to take digital impressions of the patients teeth. Patients will have a comfortable, impression-free experience. 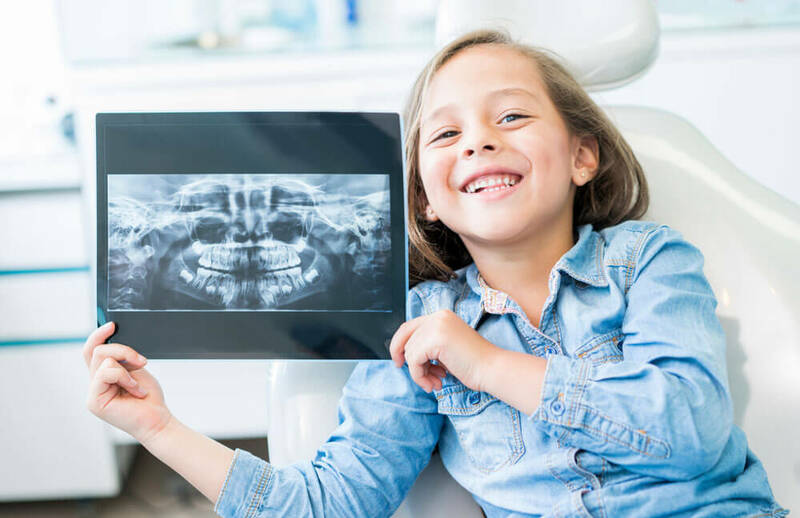 Enjoy the benefits of a high-tech, chairside experience without the mess and gagging associated with traditional impressions. Using the scanner allows us to be more efficient and can reduce the number of visits to the office, saving you time. Waterlase® soft tissue lasers are used for periodontal (gum) surgeries. These lasers are more efficient, cause less discomfort, promote a faster healing time, and decreased risk of infection, providing a better outcome. Our office provides gaming consoles for patients to enjoy while visiting our office.